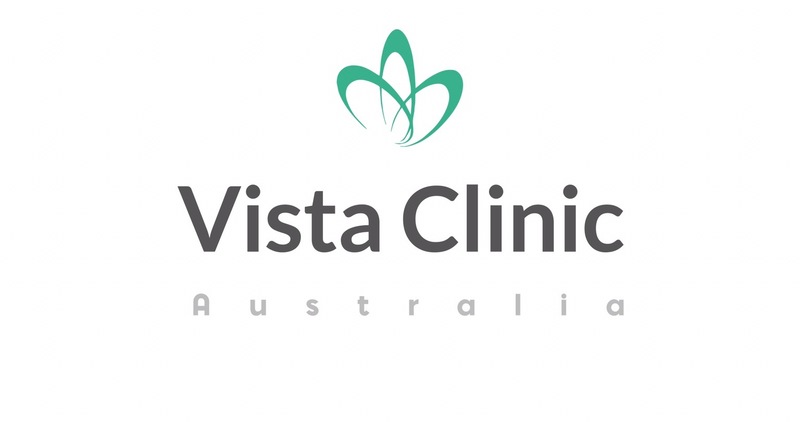 As recommended by the Cancer Council, Australians are encouraged to examine their own skin. If you noticed a new mole or freckle or if any of your moles or freckles have changed in size, shape or colour, it is advised to visit your doctor. 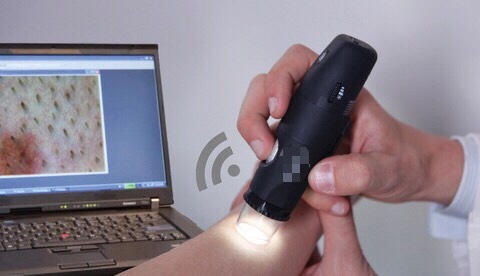 Dermotoscope is a special skin microscope with built in LED lights and camera. You can see macrophoto of your mole or freckle on a screen and your doctor can explain all the findings to you. We store macrophotos together with your medical records for monitoring purposes. Such technology allows for many more options in diagnosis, monitoring and treatment. Continuity of care is considered the best option for patient, especially when doctor can access the same notes/images to compare. For busy professionals, there is an option to follow up with the same doctor after work (few days a week open from 6-10 pm). Please feel free to contact the clinic if you have any questions.